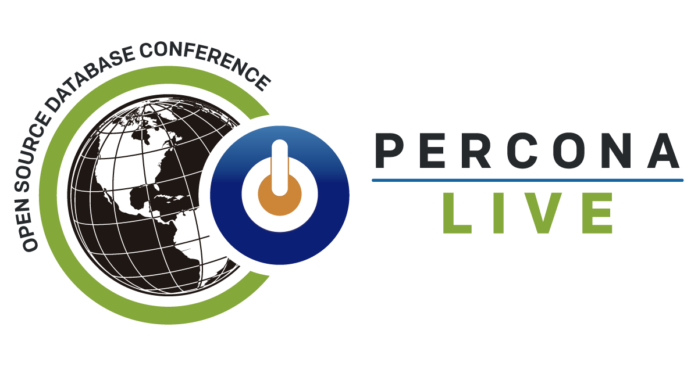 Announcing the opening of the Percona Live Europe Open Source Database Conference 2018 in Frankfurt, Germany call for papers. It will be open from now until August 10, 2018. The conference takes place November 5–7. This is a joke of course (maybe it’s true for some), people found it very easy and they liked it. But then, the second one was that all I showed wasn’t easy to find, some people who already played with the solution didn’t succeeded in creating a cluster so easily… not because they had errors or encountered bugs, but more because they just didn’t know how to do it. Next week I will be speaking at DataOps in Barcelona about MySQL 8.0 Document Store. If you don’t know it yet, I really invite you to join this talk, you will be very surprised about all MysQL can do in the NoSQL world ! There will be also a lot other MySQL related sessions by many good speakers of the MySQL Community. From June 16th to 17th, the MySQL Team will be attending and speaking at the Hong Kong Open Source Conference 2018. Unfortunately I won’t be present but some of my great colleagues will be speaking about MySQL. All your wishes should come true with 2018.0 ! As announced previously in this post, this year we will have the second edition of the MySQL Day just before FOSDEM. All speakers confirmed their talk and I’ve the pleasure to share the announce the schedule !